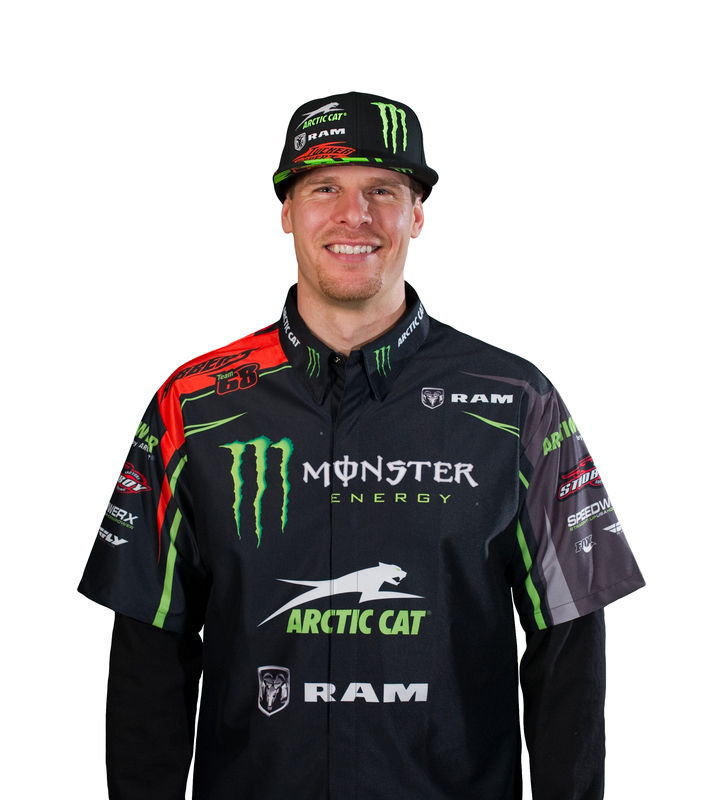 6th of February 2018 (Victoria, Australia) – POD Active is excited to welcome snowmobile snocross legend, Tucker Hibbert, to its team of elite athletes. 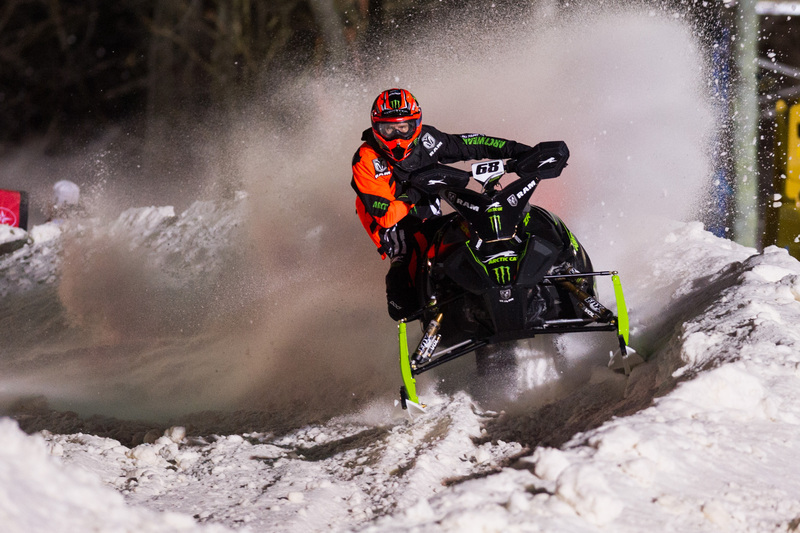 Hibbert has put his trust in POD’s K8 Prepeg Carbon Knee Brace to protect him as he competes for his 11th Pro National Snocross title this winter. “We’re excited to welcome Tucker to the POD family! 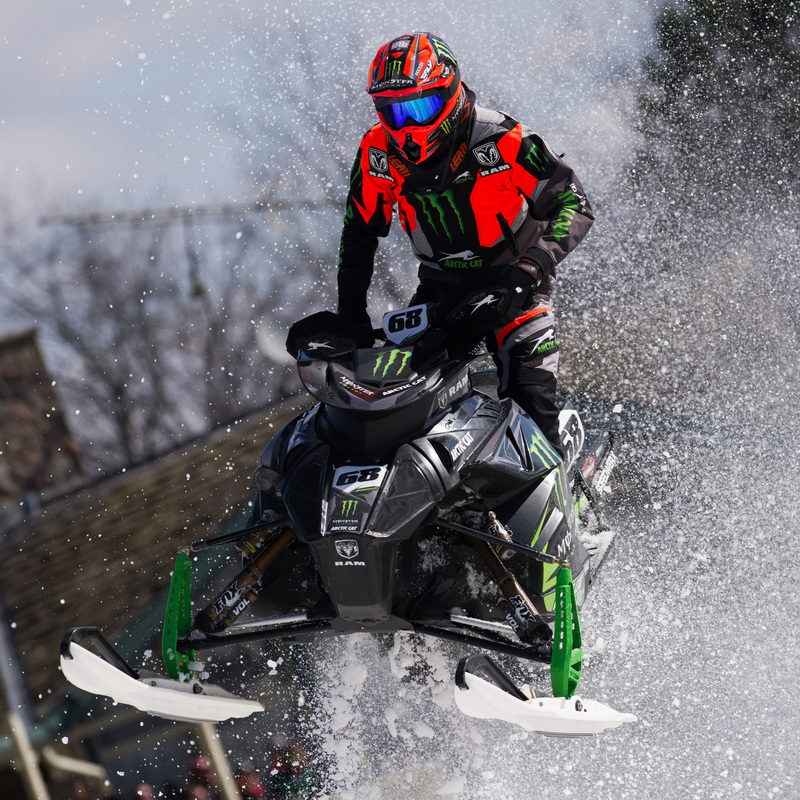 His competitive nature and competency across Snowmobiling, Motocross and Mountain Bikes, coupled with his engineering brain are integral in design considerations for future POD braces and products. We have learnt this much so far, Tucker is not only a world-class athlete but he’s a world-class human,” said Byron Marsh, POD’s Marketing Manager. Being a crossover athlete, Hibbert will wear the K8 brace year-round while competing in motocross as well. 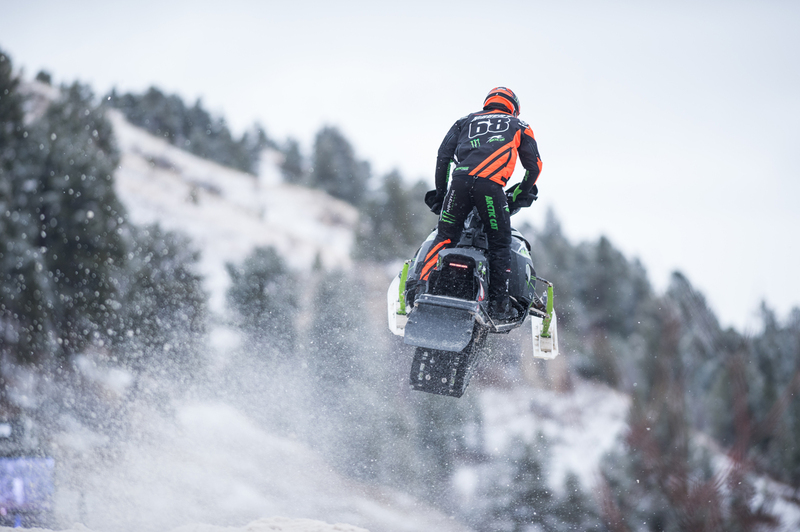 With his passion for technical design and safety, his diverse knowledge of both sleds and bikes, he’s already working with POD’s engineering team to test, tune and provide feedback for future products. POD offers two levels of braces available for adults along with a youth model. Each brace is designed multi-sport ready for hassle-free adaptability to your chosen sport. At the core of the K-Series Knee Brace is Human Motion Hinge® technology, utilizing Synthetic Ligaments™ to provide protection on demand without compromising performance. POD braces low profile frame coupled with adaptable cuffs conform to the curvature of your legs to deliver an uncompromised fit and total comfort. The K8 knee brace features pre-preg carbon fibre frames offering the ultimate in strength, weight and durability. With an industry leading 5yr frame warranty. We’ve got your back! Our K4 Composite and K1 Youth knee braces feature fiberglass reinforced nylon frames providing premium function at an affordable price. For the latest product information, news and our dealer locator please visit www.podactive.com. 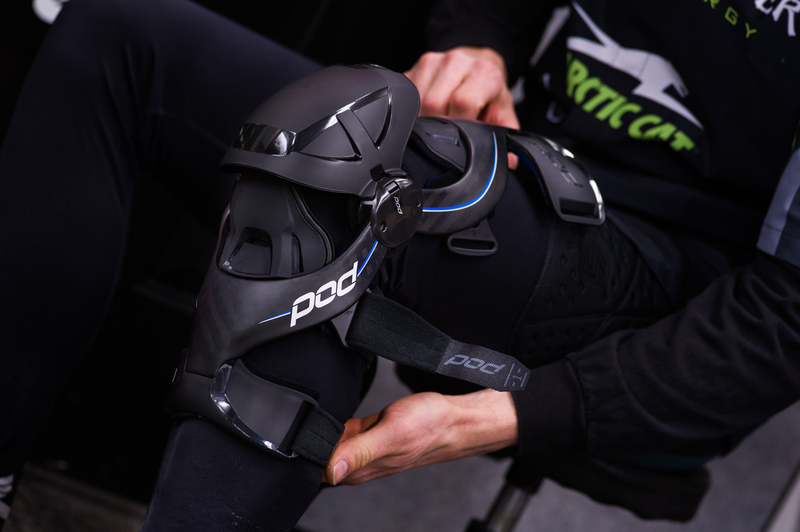 About POD Active: POD Active is an innovative Australian product development company specialising in joint protection for elite athletes & active people. Our mission is to reduce the risk & severity of ligament injuries in sport and recreation without restricting movement or compromising performance and comfort. Our patented products integrate seamlessly with modern sports equipment, effortlessly enable natural motion and actively minimise the risk of injury. We call this technology Protection On Demand. The POD Knee braces are distributed in over 50 countries, with North American Distribution Partner Western Power Sports being an integral partner in making POD the #1 Brand in Motocross and Actions Sports world-wide. 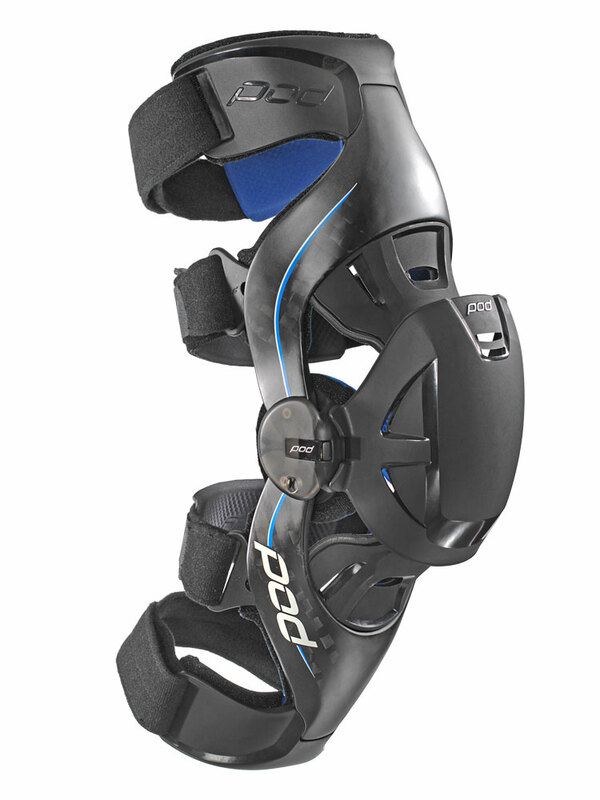 POD Knee Braces combine extreme function and performance with the confidence derived from a Medically Certified Device. 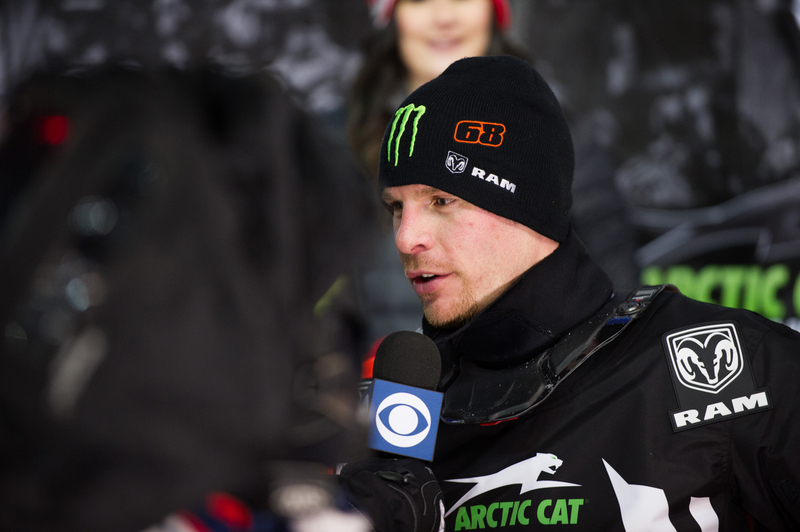 About Tucker Hibbert: Tucker Hibbert, 33, entered his first race at the age of eight and today stands as the most decorated snowmobile snocross racer in history. 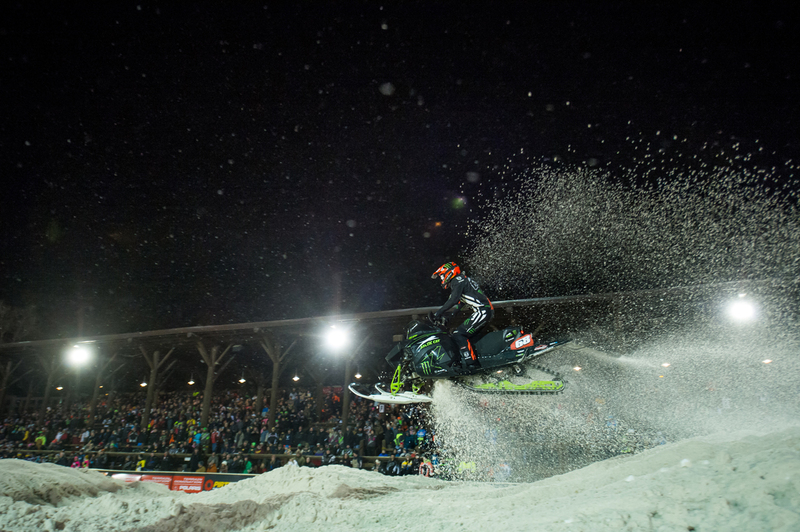 He’s a two-time FIM World Snowcross champion, 14-time X Games medalist and 10-time national snocross champion. Now in his 18th professional season, he holds 134 Pro National victories. 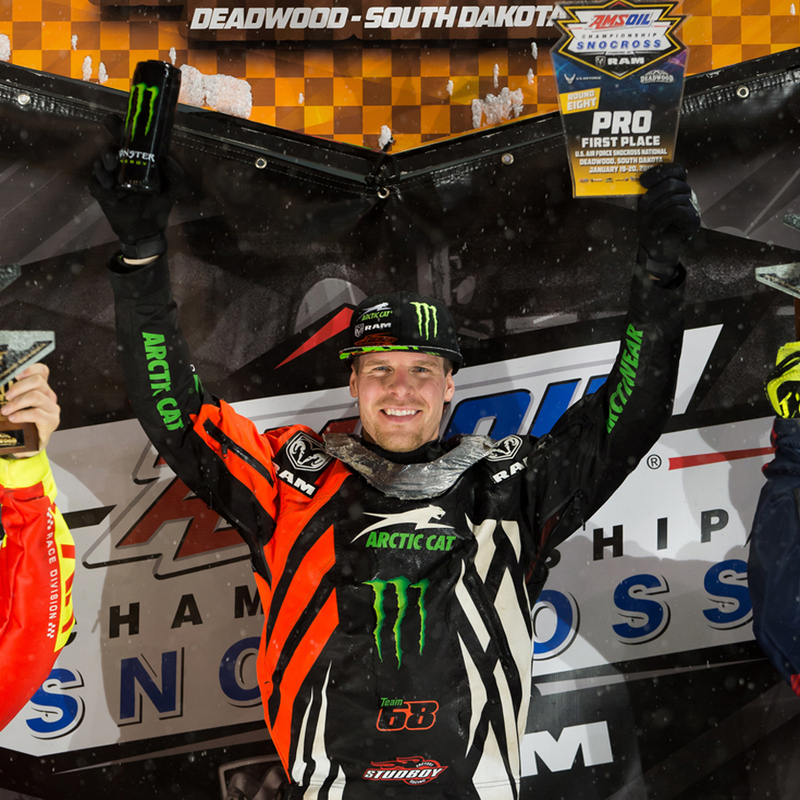 January 22, 2018 – Tucker Hibbert added another weekend sweep to his record book with dominant back-to-back wins in the pro finals at the ISOC National Snocross tour’s stop in Deadwood, SD. Knowing Hibbert’s history of jaw-dropping rides on the tight, rough track packed into the Days of ’76 Rodeo grounds, fans showed up in droves with the hope of seeing the 10-time champion put on a show. 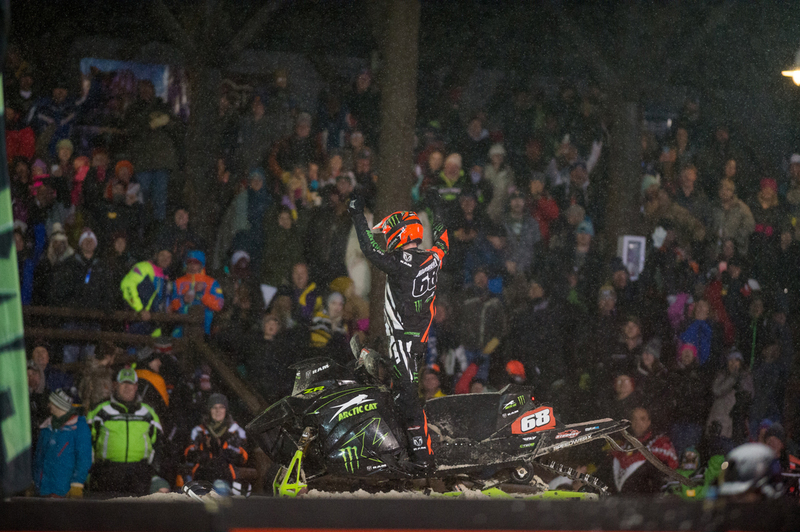 After a big win Friday night, Hibbert delivered an unforgettable performance Saturday with a rally through the field that had the sold out crowd on their feet the entire race. A solid jump off the line in Saturday’s final put Hibbert in good position but with a full lineup of riders on his inside, he got pushed off the track in the first turn. He re-entered the race in a matter of seconds but was already shuffled back to 12th position. Tapping into his experience, he passed riders quick, sometimes multiple riders at a time, and by lap 10 of the 24-lap final, moved into second place. 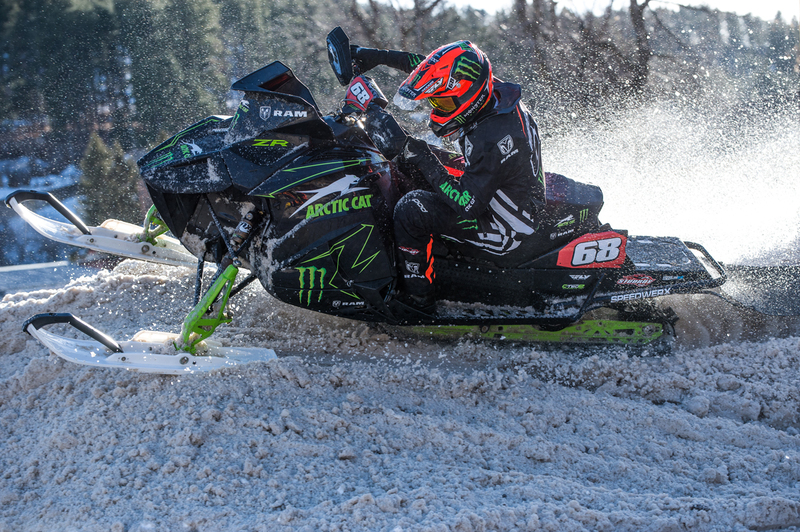 The sub-30-second track comprised of a mix of natural and manmade snow deteriorated fast and turned into a minefield of deep holes, roost and lappers. With holeshot winner Kody Kamm in the lead, Hibbert searched for good lines to make the pass. Two laps to go, Hibbert capitalized on Kamm’s repeat attempt to block him on the inside of a corner and rode around the outside of him to take control of the race. 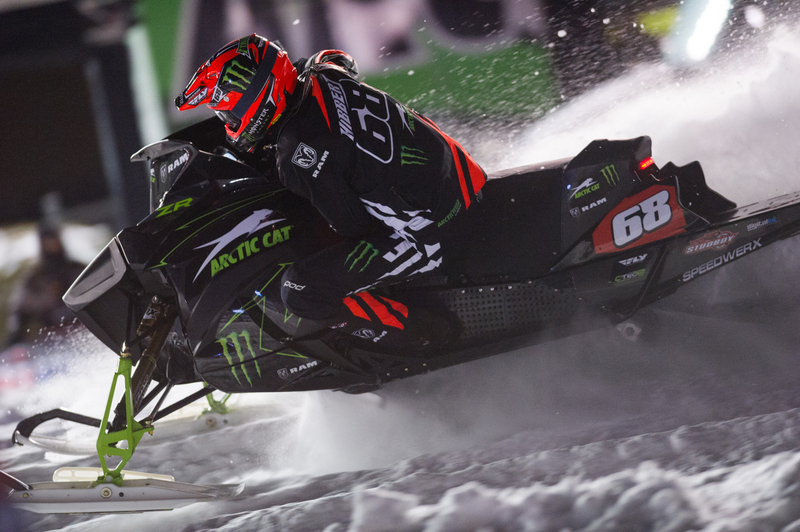 Hibbert pulled over a three-second gap and rode the rest of the race unchallenged to complete the weekend sweep. Hibbert now has a 50-point lead over second place in the yearend points championship. 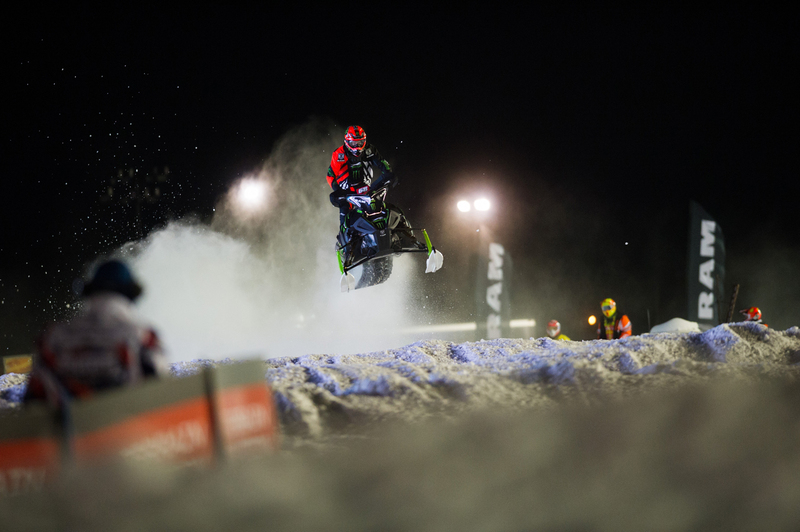 The ISOC National Snocross tour will take a three-week break before heading to Salamanca, NY February 16-17. 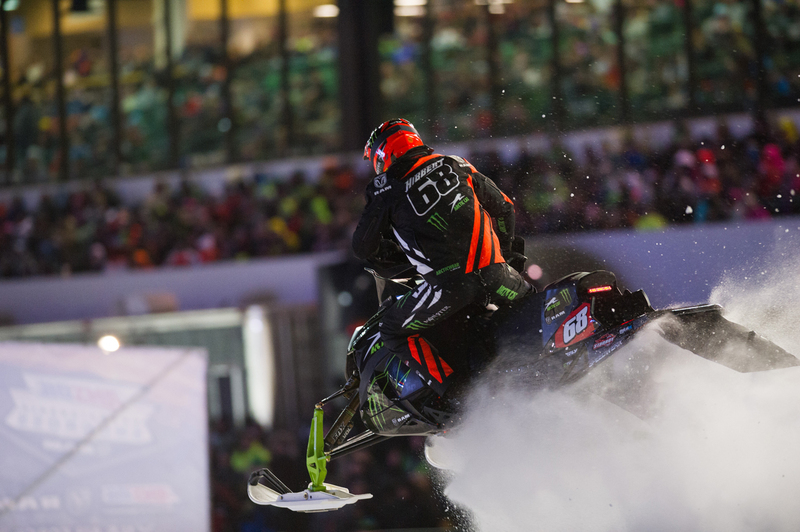 January 8, 2018 – Tucker Hibbert extended his points lead in the ISOC National Snocross Pro points championship at rounds five and six in Shakopee, Minn. Hibbert had a strong weekend of racing at the Canterbury Park National winning all four of his qualifying rounds and the final event on night two. Going 1-1 in qualifying Friday night, Hibbert had last pick on the start line for the 15-rider, 20-lap final due to the inverted start procedure. He got pinched off the start but slotted into a position he felt comfortable with going into the first corner. Moments later, a rider from the inside clipped him, sending him off the track and into the guardrail. Unharmed physically, he returned to his sled to find the handlebars broke in half. Knowing every point counts for the year-end championship, he re-entered the race and completed as many laps as he safely was able to finish a respectable 12th place. Hibbert stormed into Saturday confident and focused on winning every time he hit the track. After winning both his qualifying rounds again, he took a cautious approach to the start of the 15-rider, 14-lap final. He grabbed a fifth place start and within a half of a lap moved into third. Searching for fast lines, he found a solid spot for passing and used the same move to get past the two riders in front of him on laps four and six. Once out front, he rode unchallenged to take the win. Hibbert now has a 34-point lead over second place in the points championship. 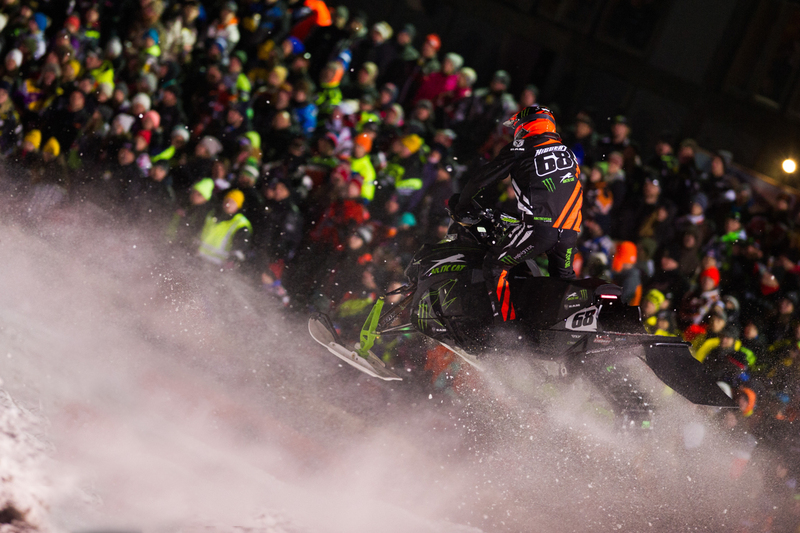 The ISOC National Snocross tour will take a weekend break before heading to Deadwood, SD January 19-20. 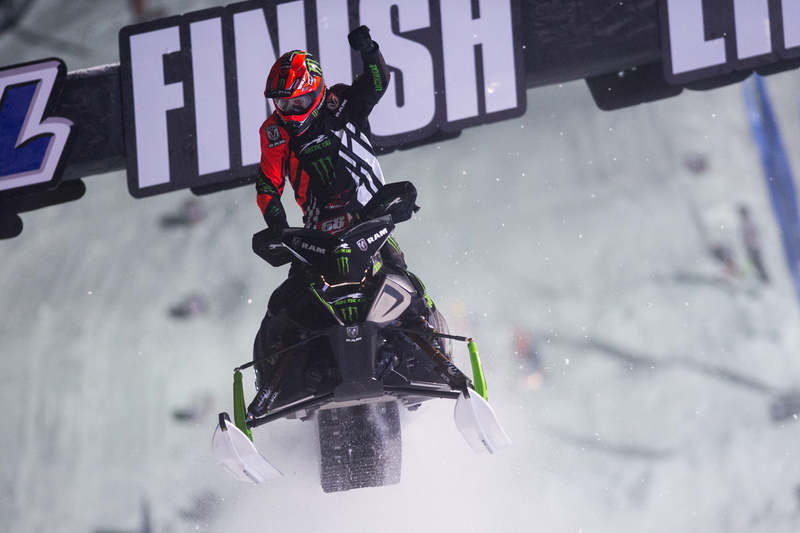 December 11, 2017 – Tucker Hibbert continued his win streak at rounds three and four of the ISOC National Snocross tour in Jackson Hole, Wyo. 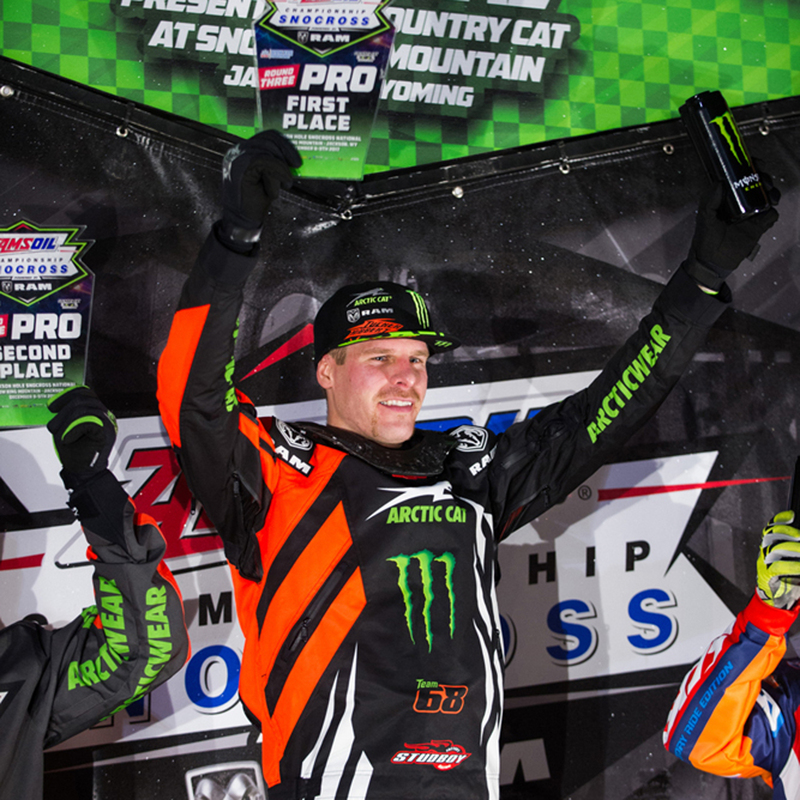 Hibbert looked at home on Snow King Mountain’s fast hillside track winning three of his four qualifying rounds and both Pro finals. Friday night’s Pro final was one for the record books. 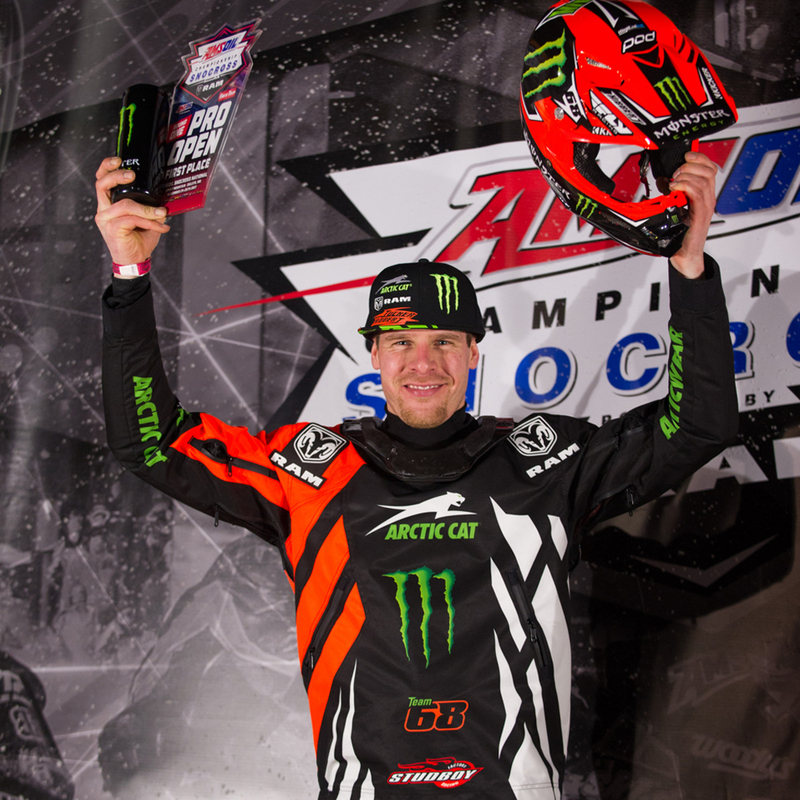 After a 12th place start in the 15-rider, 22-lap main event, Hibbert put on one of the most exciting comeback rides of his career. Pushing hard early, he moved into ninth but then struggled to find opportunities to pass or make up time on the group in front of him. Something clicked on lap 10 and he started dicing through the field. With three laps to go, he passed for second and had leader no. 43 Logan Christian in sight. He followed Christian closely for one lap and in the final corner of the final lap, snuck underneath him at the top of the hill, made the pass stick and charged down the hill to the finish to take the win. Hibbert had the race he was looking for Saturday night. Second off the line in the 15-rider, 22-lap main event, he took over the lead in same corner he passed Christian the night before, and was never challenged to complete the weekend sweep. Hibbert now has a 25-point lead over second place in the points championship. 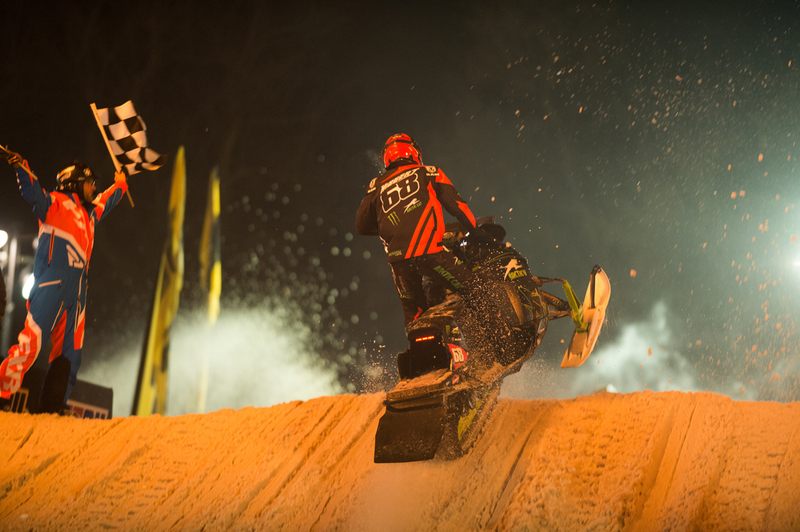 The snocross tour takes a break for the holidays and fires back up January 5-6, just outside of Minneapolis, at Canterbury Park. Stay up-to-date with Hibbert and his preparations for the rest of the season by visiting tucker-hibbert.com. 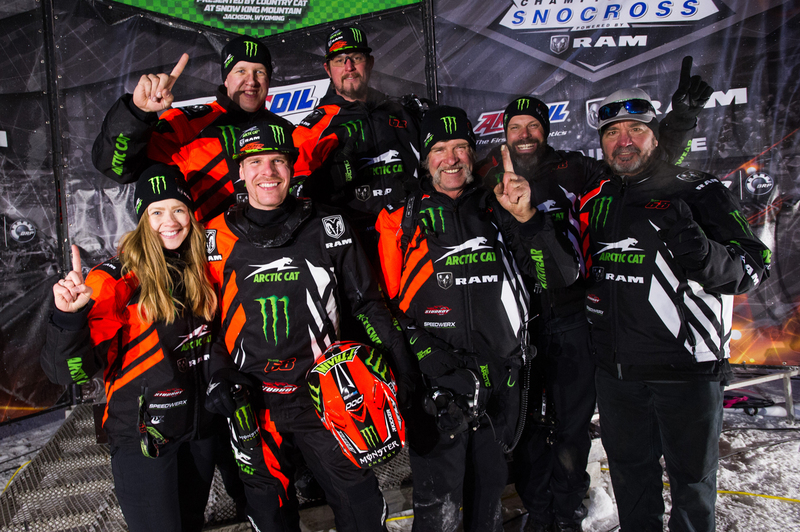 November 27, 2017 – Tucker Hibbert hit the 2017/2018 ISOC National Snocross season swinging, winning both Pro finals at the season opener Duluth, Minn. 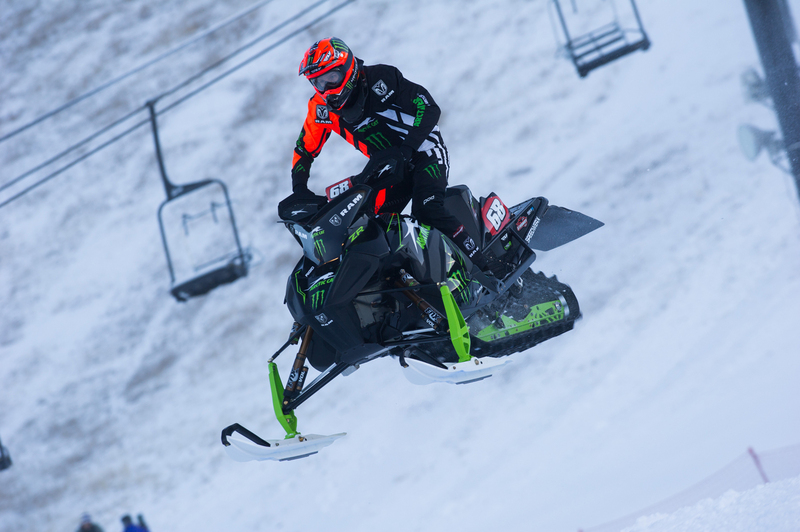 The 10-time champion made a statement riding with confidence on his all-new Monster Energy / Ram Truck backed Arctic Cat ZR 6000R SX race sled. 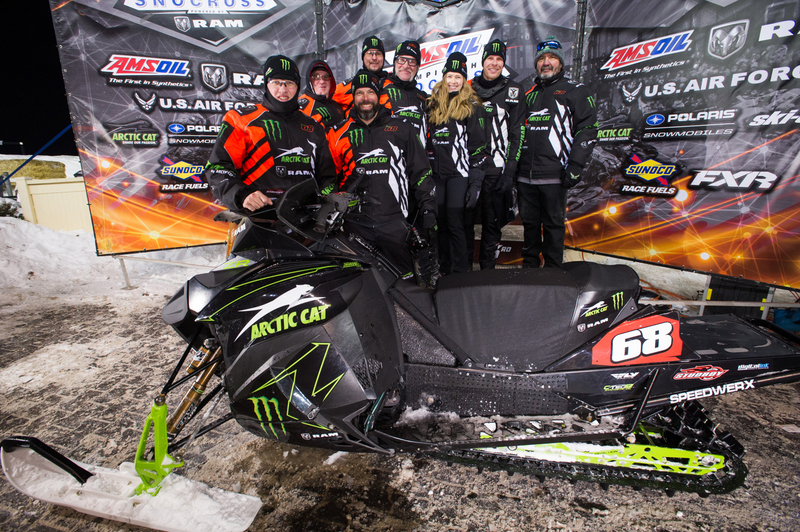 Spirit Mountain featured a rough, technical track for the 26th running of the Duluth National. 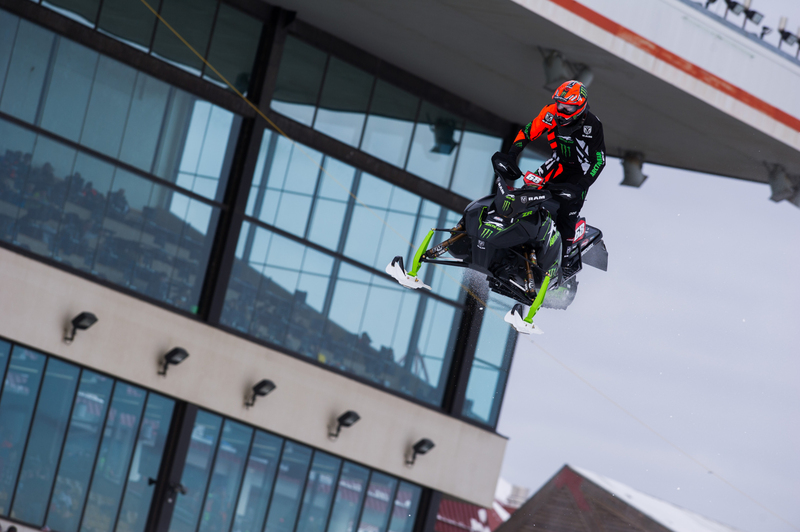 Known for his ability to find fast lines on challenging racecourses, Hibbert had a near perfect weekend winning three of his four qualifying races and both final events. 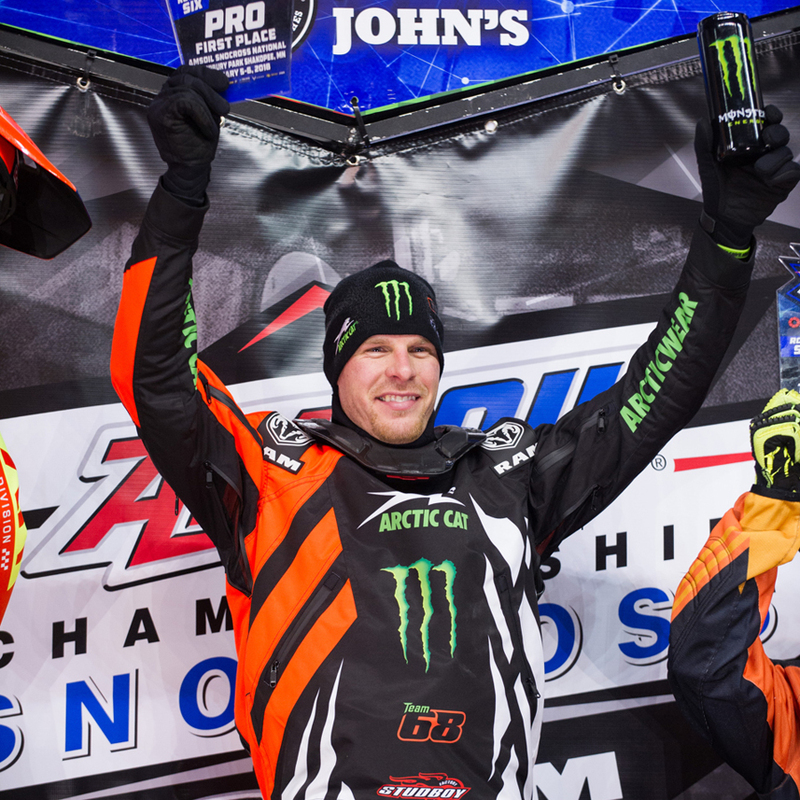 The main events Saturday and Sunday played out much the same for Hibbert – quick jumps off the start line, exiting the first turn in the top-five of the 15-rider fields, taking the lead in lap three of the 22-lap races and riding unchallenged to the finish. 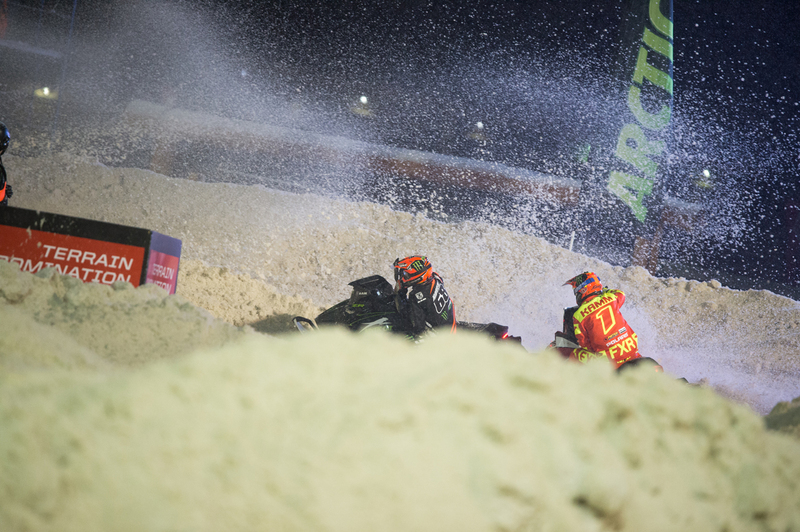 Up next is the Jackson Hole Snocross National December 8-9 in Wyoming. Born just 35 miles away in Driggs, Idaho, it’ll be a homecoming event for Hibbert. 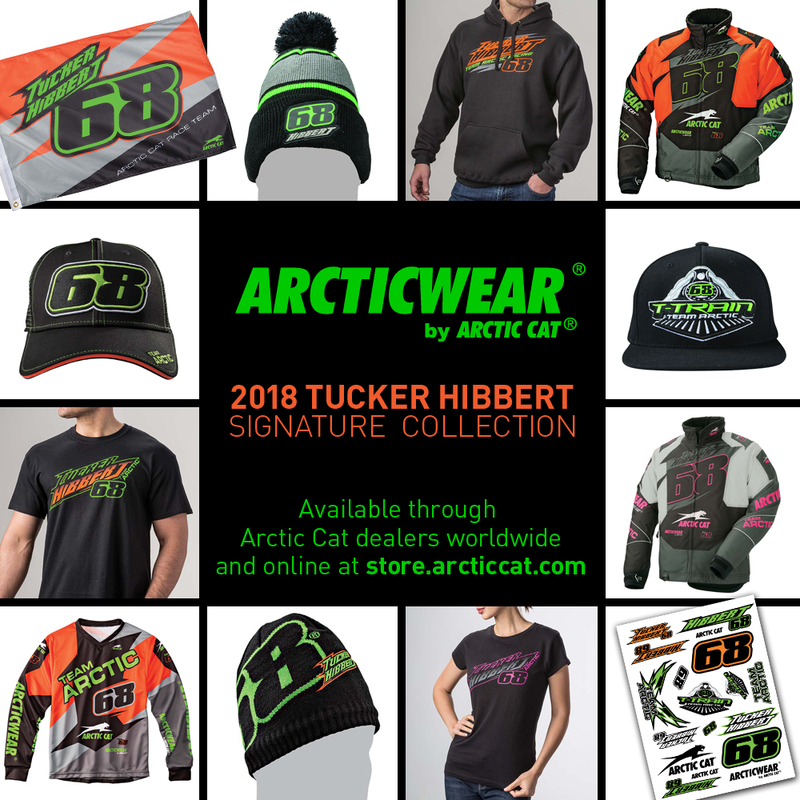 Gear-up for the snocross season with Tucker’s 2018 Arcticwear Signature Collection! 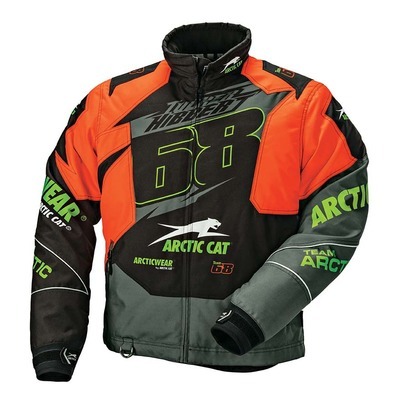 The lifelong Arctic Cat rider and racer works closely with the crew at Arcticwear to design, test and create each item in his signature collection. It’s truly a line-up of gear and accessories he’s proud to put his name on. 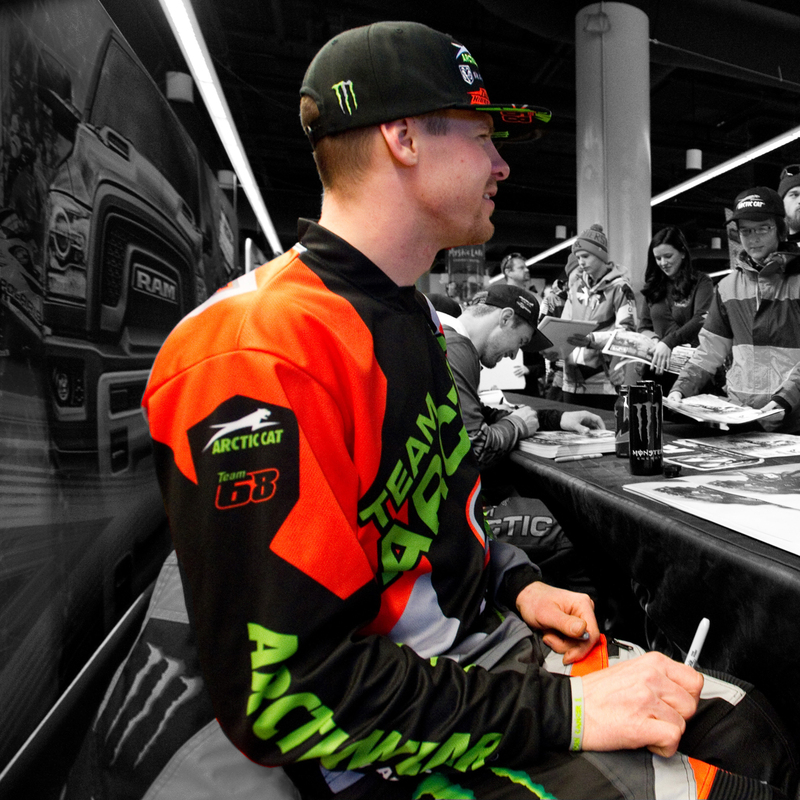 You can get Tucker’s signature collection through your local Arctic Cat dealer or online at arcticcat.com/shop. Select items are available through Tucker’s online store. 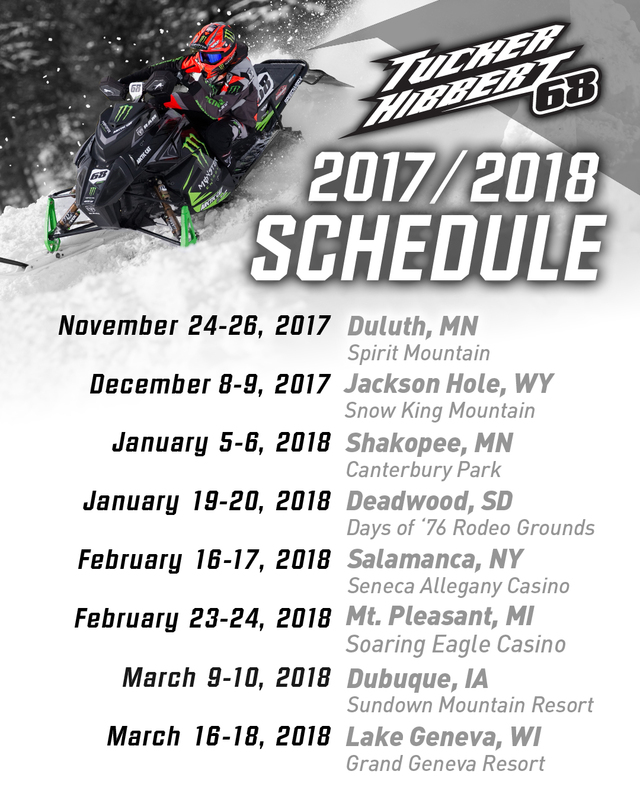 Here’s a look at Tucker’s 2017/2018 Snocross schedule. 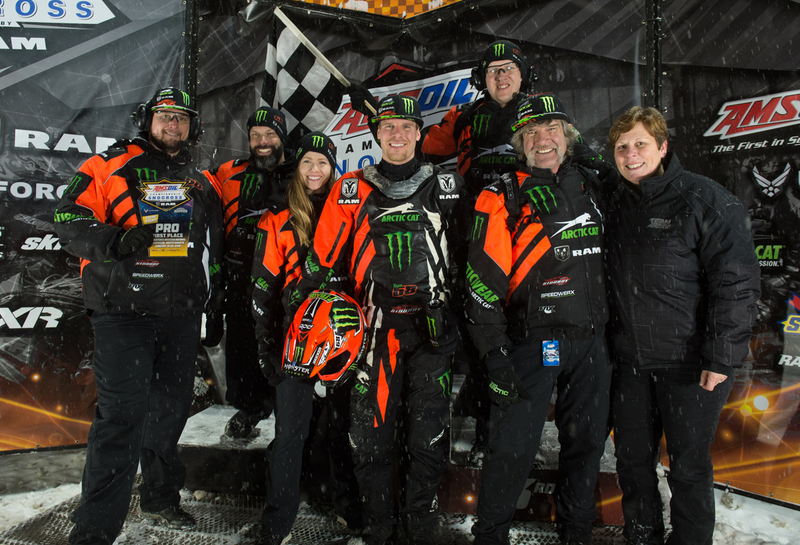 Mark your calendar, round up some buddies and cheer on Team 68 in person this winter! For more information on each event, go to the EVENTS page. 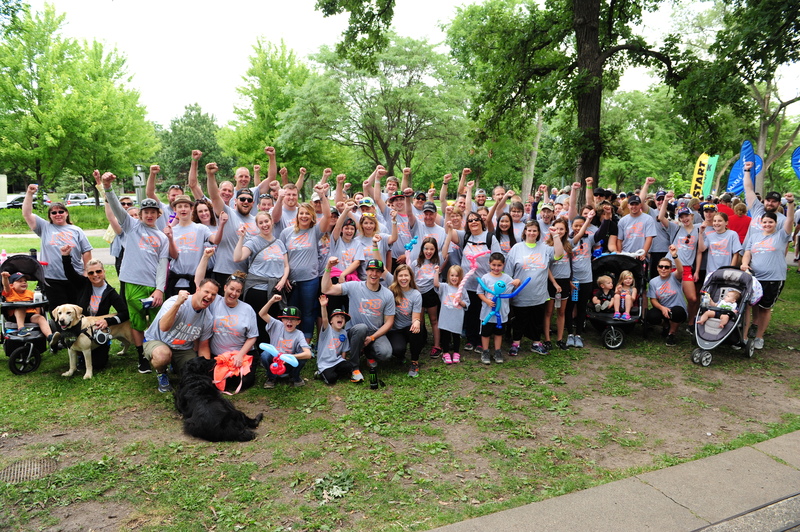 For the second consecutive year, Tucker Hibbert and his team of loyal fans, friends and family participated in the Walk for Wishes® event in Minneapolis to support and celebrate the mission of Make-A-Wish® Minnesota. 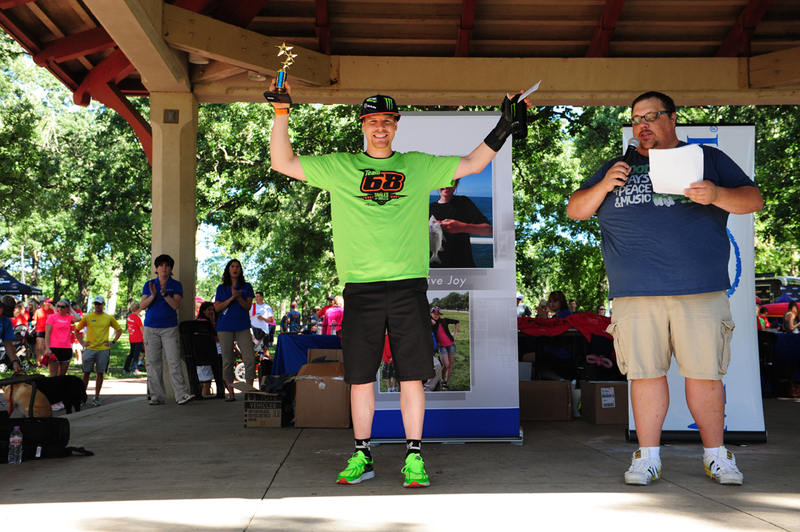 Hibbert’s Team 68 took home top fundraising honors, helping the organization exceed its goal of raising over $92,000 to fund the wishes of children battling critical illnesses. 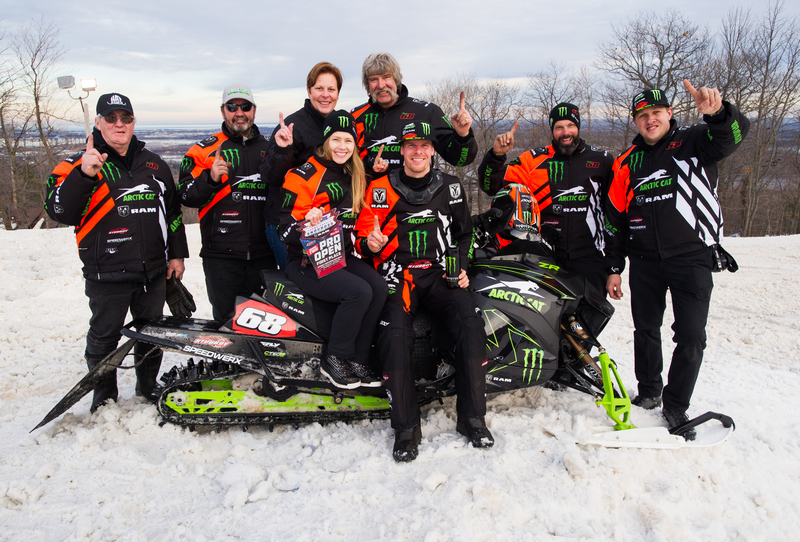 Over the past two years, Hibbert and Team 68 have raised over $20,000 for Make-A-Wish Minnesota. This year’s fundraising site will remain open through Friday, August 25. Hibbert will honor each contribution by sending donors a limited edition Team 68 Walk for Wishes t-shirt. For more information and to make a donation, visit site.wish.org/goto/Team68‪. 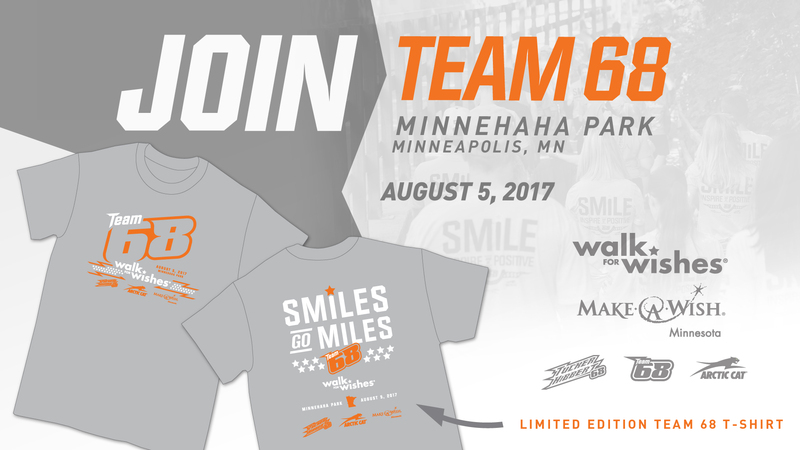 Join Tucker and Team 68 at Walk for Wishes 2017! 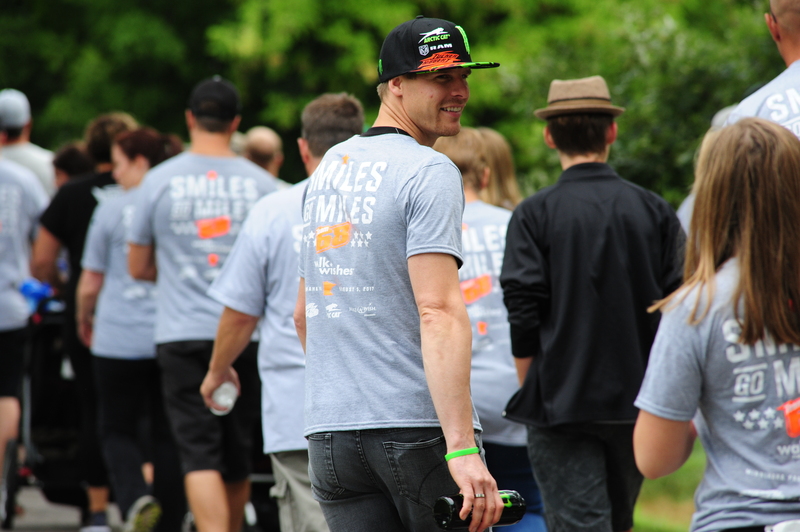 Tucker Hibbert will once again lead a team of loyal fans, friends and family at Make-A-Wish® Minnesota’s Walk for Wishes® event in Minneapolis Saturday, August 5. Last year, Hibbert’s Team 68 raised over $10,000 to help fund the wishes of children battling life-threatening medical conditions. 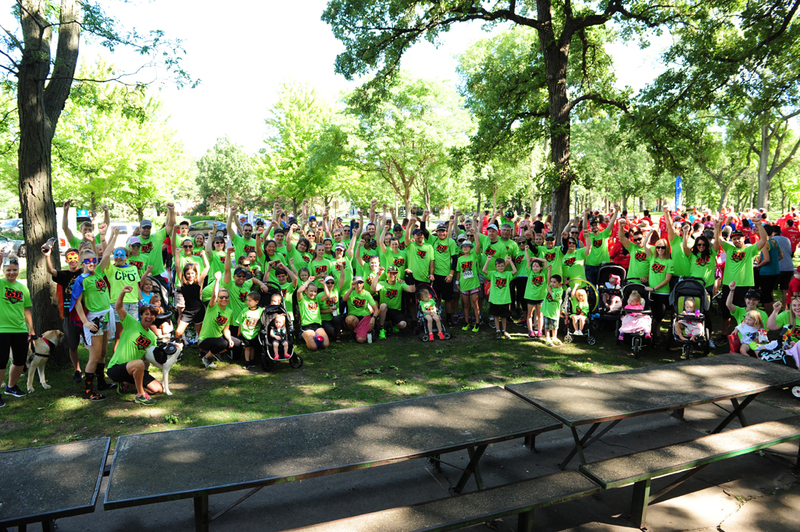 The 2017 Walk for Wishes 5K walk / run will take place Saturday, August 5 at Minnehaha Park in Minneapolis. 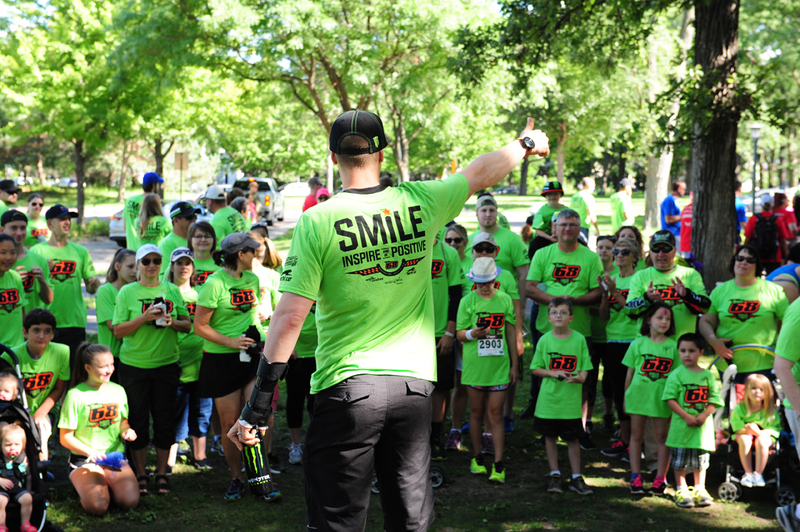 A donation of $20 confirms a spot on Team 68 and limited edition t-shirt. 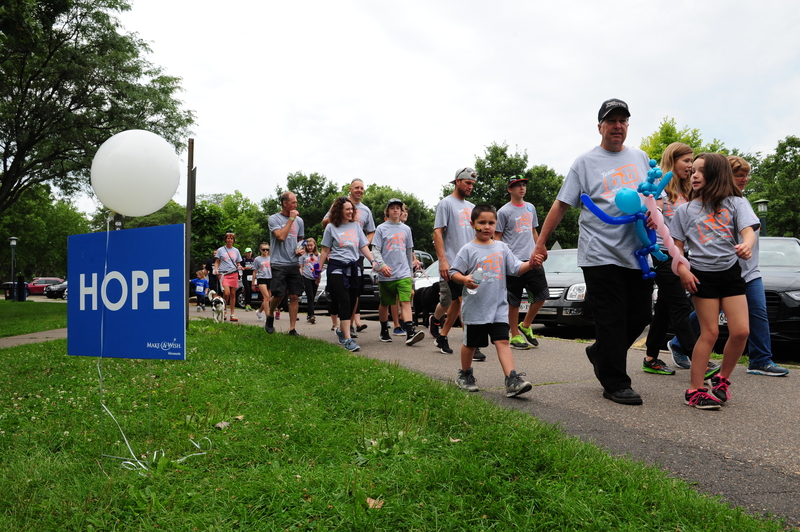 Every dollar raised by the team will go directly to Make-A-Wish Minnesota. To join Team 68, go to site.wish.org/goto/Team68. People who join for $20 but are unable to attend the event will still receive a limited edition t-shirt to acknowledge their contribution. For more information on Hibbert’s past involvement with Make-A-Wish, visit the following links. 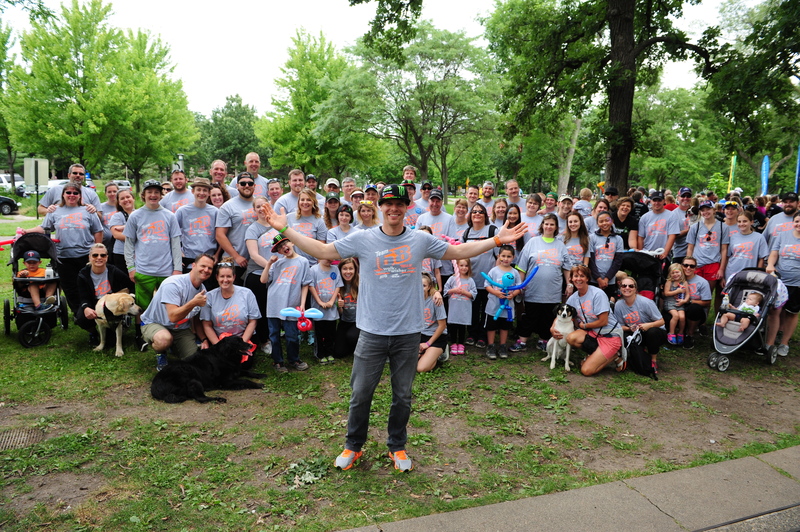 Meet Tucker April 6 in Thief River Falls, MN! 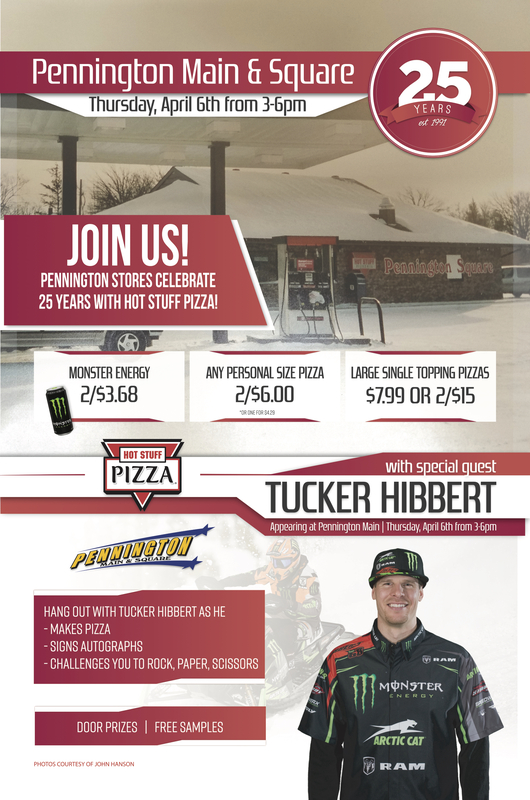 In honor of Hot Stuff Pizza and Pennington stores celebrating their 25th anniversary, Tucker Hibbert will be at Pennington Main in Thief River Falls Thursday, April 6, 3-6:00 p.m. making pizzas, signing posters and hanging out. 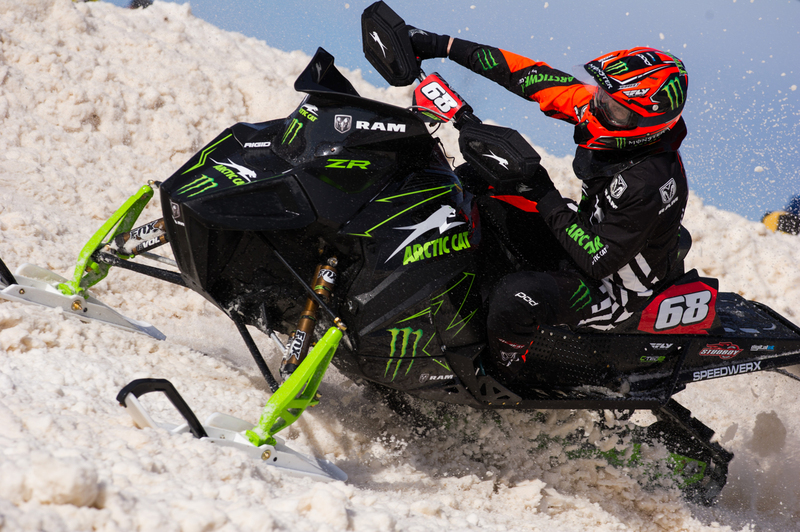 Challenge the snocross champ in his favorite game for a chance to win prizes and get an up-close look at his Arctic Cat race snowmobile. While you’re there, take advantage of super deals on Hot Stuff Pizza and Monster Energy! When: Thursday, April 6 // 3-6:00 p.m.